The way you form your words, is your calling card, and the main thing that people recognise you by. 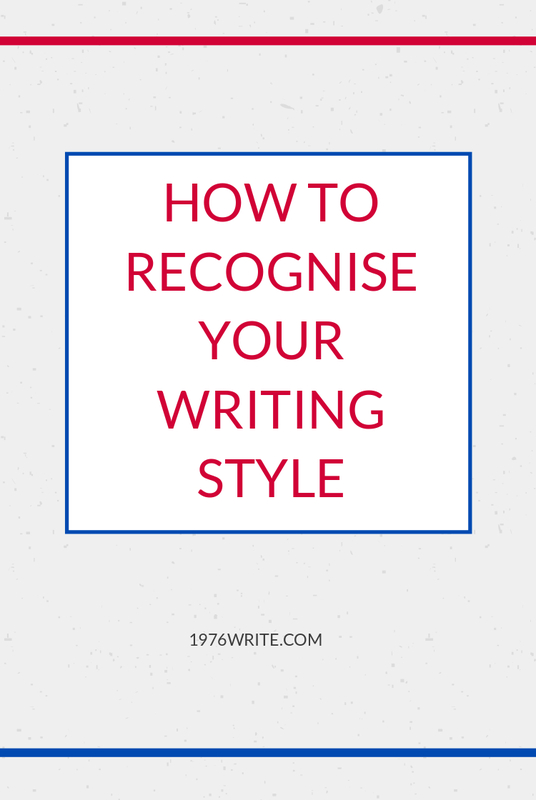 If you can give your words true resonance, then you've found your writing style. Don't stay fixated on the rules of writing, step outside of convention every now and a again. Let your thoughts run free, and let your ideas flow without restraint. It's okay if you mess up every now and again. Nobody's perfect. Everything sounds different when you start reading it out loud. You give your lips the chance to catch up, to what your eyes have missed. Write the way you would speak to someone, but don't make the mistake of trying to sound more intelligent. You don't need prompts or index cards to write. 'Just Write', and use your natural instinct to guide you. Your readers should be satisfied by your tone, and not feel uncomfortable by the words you use. Your thoughts are your own, and no one else's. Everybody experiences life differently, so don't be afraid to use your own thoughts, and put them in writing. In order to grow the seed you need to water it regularly, and it grow. 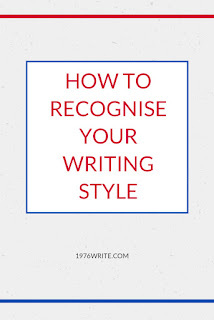 Have a regular writing schedule is the key to being a good writer. Self-belief is the first step to writing well. If you don't believe in yourself, no one else will. Don't leave your readers fumbling around in the dark, be a confident writer and know what you mean.